World class knives start with top quality materials. At Pro-Tech Knives we use only the best of the best in every aspect of our knife making. Steel is the heart of the knife, and we use top quality high-tech alloys from Crucible in New York. This American made steel is the perfect blend of hardness, toughness, wear resistance, and corrosion resistance. Look for the family of Crucible steels across the Pro-Tech product line including 154cm, CPM 154cm, s35vn, and CPM D2. There are black blades – then there are DLC black blades! Pro-Tech is proud to use the best of the best IonBond quality coatings on our black blades – and our clips too! This high-tech coating gives a great look, adds lubricity, and protects the high carbon quality blade steels we use from the elements. Hand forged Damascus – Across the Pro-Tech line of knives you will find an excellent selection of custom pieces featuring Damascus blades made with material from Chad Nichols, Robert Eggerling, Devin Thomas, Damasteel, Rob Thomas, Strider, and others. 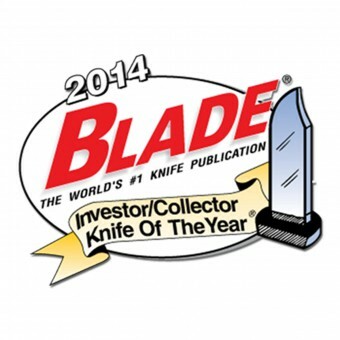 Many of our knives feature 6061-T6 aircraft grade aluminum. It’s aerospace strength and perfect for lightweight frames. For a little extra strength our Strider SNG auto series feature 7075 aircraft grade aluminum. 6al4v aerospace spec titanium – Very limited quantities of Pro-Tech custom shop pieces with titanium frames are available from time to time. Pro-Tech offers a very diverse selection of inlay materials across our line of knives. We have everything from carbon fiber to brain coral. Please keep in mind that our selection of inlay materials will change due to availability. Also note that all natural materials (wood, pearl, ivory, tooth, etc.) are unique. Each set of inlays will have its own color, tone, and characteristics. The photographs of inlays on this website and in our printed catalog are examples only. 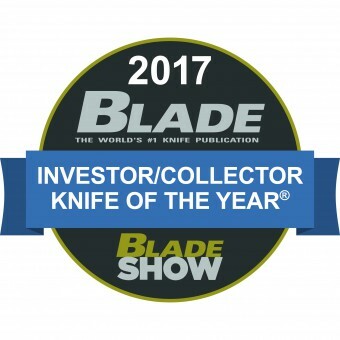 With a host of award winning in-house designs as well as an impressive list of custom knife maker collaborations, you will find a wide variety of excellent designs to choose from. 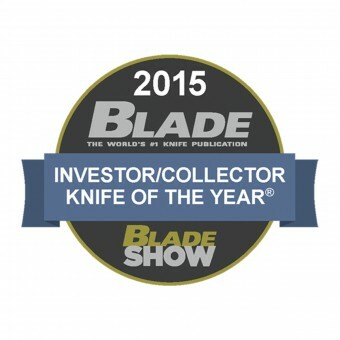 Pro-Tech offers auto knife models designed by some of the top tactical names in the business. 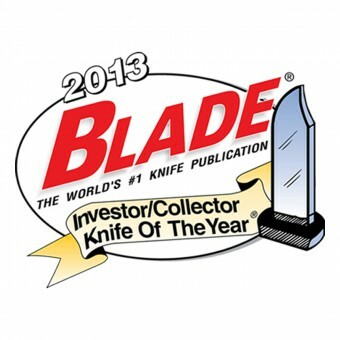 Look for our Pro-Tech Emerson, Strider, Elishewitz, Walter Brend, and Les George designed knives. Crafted by combining the proven designs of these custom makers and Pro-Tech’s superior coil spring action! Mechanical Inspiration – enjoy the new spring assist mechanism designed by Matt Lerch that harnesses the power of an auto in a spring assist. Hidden release – Unique hidden switch designs with no visible button or switch by Mike “Whiskers” Allen models, or the Jeff Harkins designed ATAC double action.